Making Baked Fish for Dinner, but don’t know what to make for a side dish? I’ve got you covered! 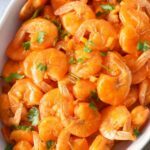 These side dishes are easy to make and go great with Baked Fish Dinner. 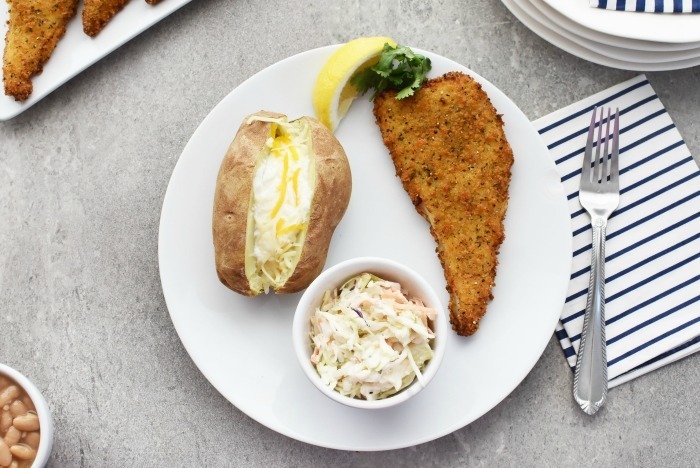 Are you looking for Easy Side Dishes for Baked Fish this Lent season? Perhaps, you are looking for some meatless meal times inspiration? 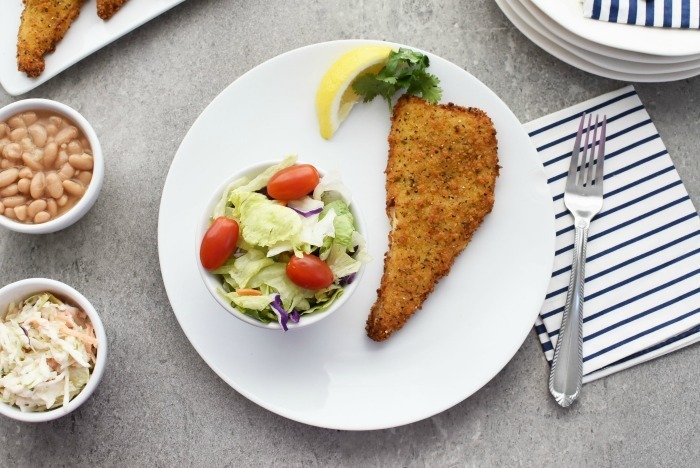 Today, we are sharing some of our family’s go-tos when it comes to quick baked fish dinners. 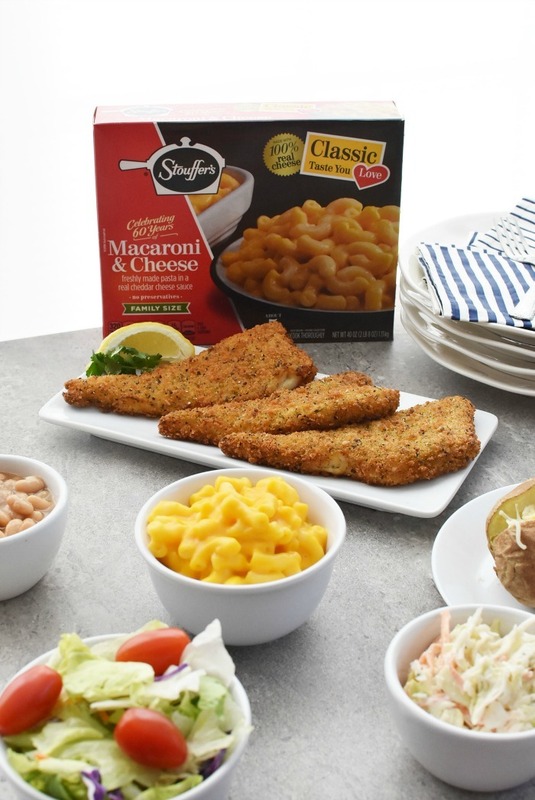 Side dishes like STOUFFER’S® Macaroni & Cheese and easy salads are ideal! Our family typically eats a lot of fish and seafood pretty much every season. Since I am really busy running a business and being a classroom mother I depend on wholesome and easy dinner ideas for my family. Often, I turn to fresh or frozen fish because my entire family loves it. 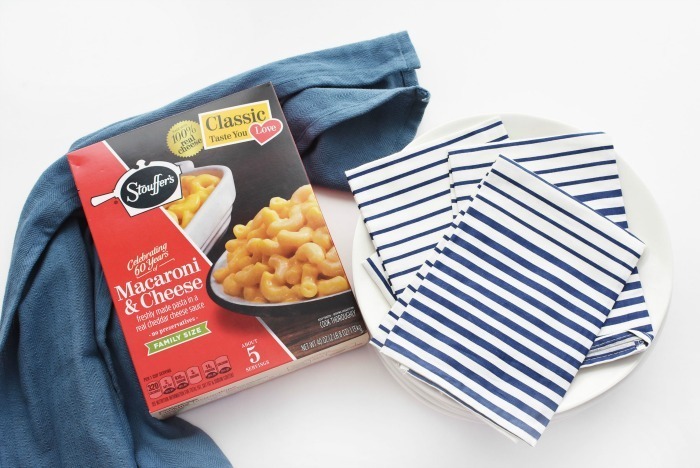 Shop for Stouffer’s Macaroni and Cheese right from our post. 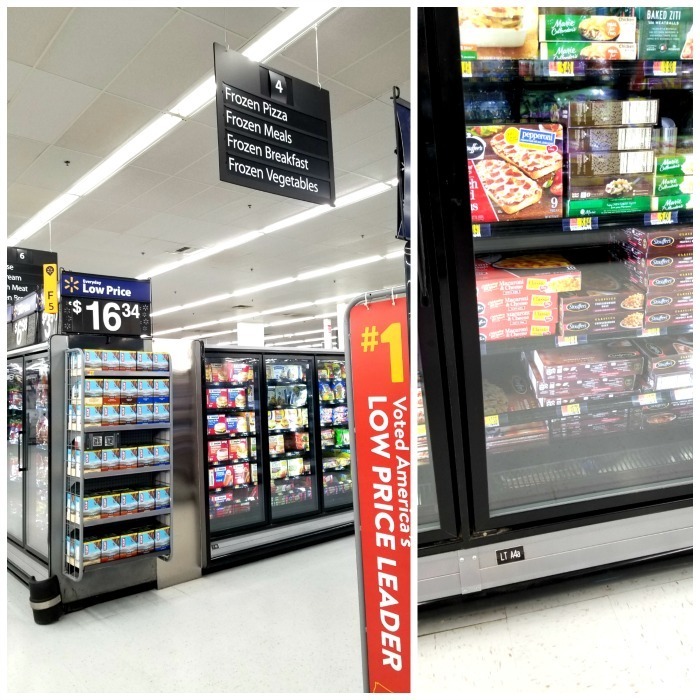 Hover over the below image to visit Walmart! 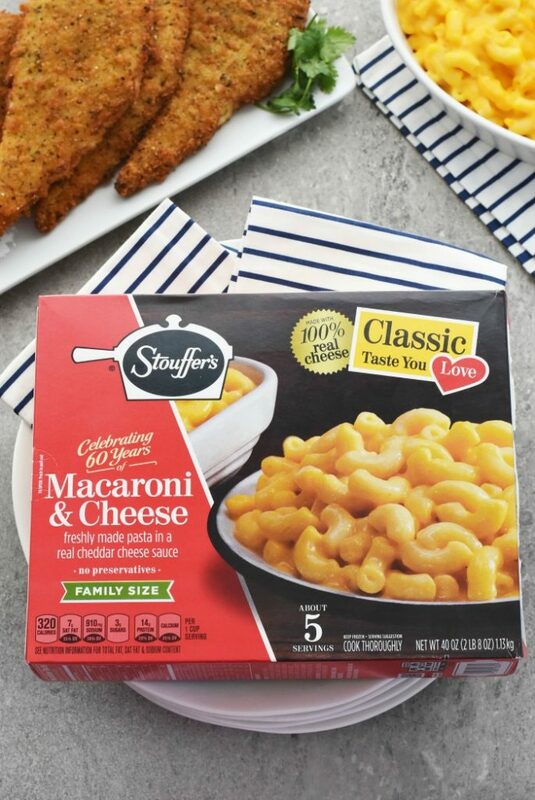 It is no surprise that my kids also love macaroni & cheese so I always have a few boxes of STOUFFER’S Macaroni & Cheese​ in my freezer. I really love the 20-ounce size because it is large enough for our family of 5. 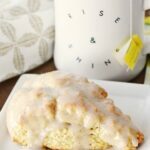 I love how you can prepare this creamy, cheesy goodness in the oven or microwave. 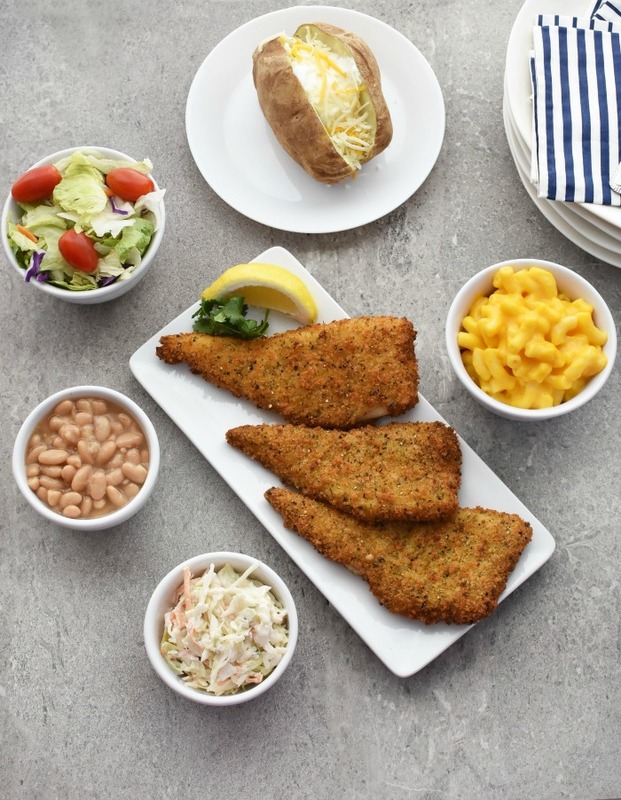 It is perfect for Fish Fridays or eaten alone. This easy to prepare side livens up sometimes bland fish dishes. 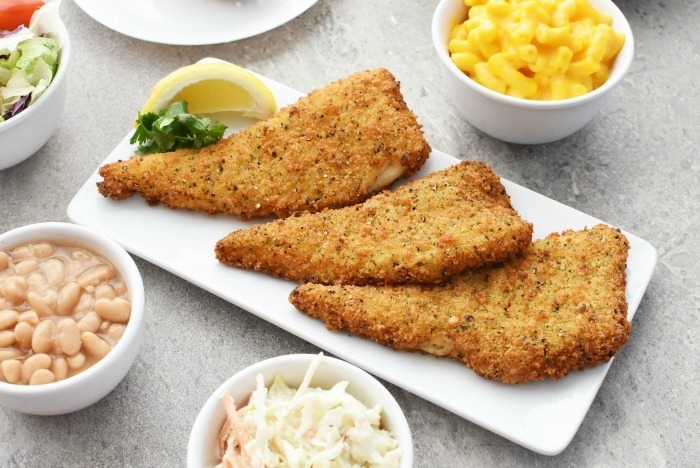 Looking for some simple, but delicious sides for your Fish Friday? How about considering these inexpensive sides? I like to buy bagged salad & add some fresh tomato and cucumbers in. Canned beans are so amazing these days! Gone are the days of flavorless, mushy beans. I use a bagged mix and add in my own spice, vinegar, and mayo. It takes like 5 minutes to make! Have you ever microwaved a potato to “bake” them? It is super easy! Just slice them, wash them, and add them to a microwave-safe plate with some salt. Use your microwaves potato setting to cook. Ok, so this is my family’s favorite fish side dish! My kids are macaroni & cheese freaks and love the creamy and cheesy goodness that comes in every box of STOUFFER’S Macaroni & Cheese. I love that I can microwave it or oven-bake it depending on how much time we have. 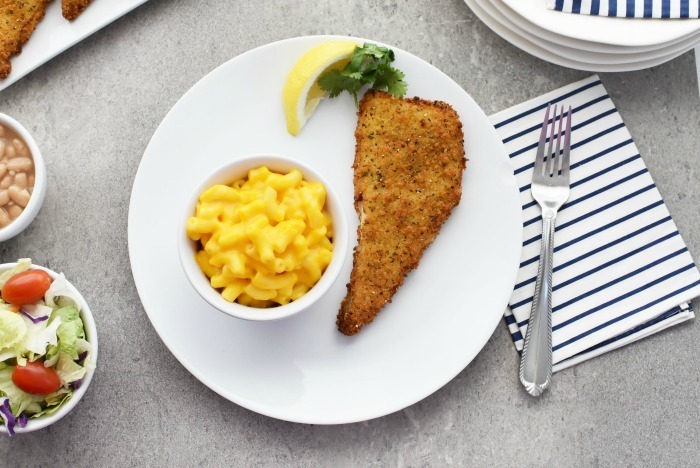 Bring home creamy cheesy goodness with your Friday Fish with STOUFFER’S, available in-store at Walmart. This delicious macaroni & cheese is perfect as a meatless mealtime side or main course! 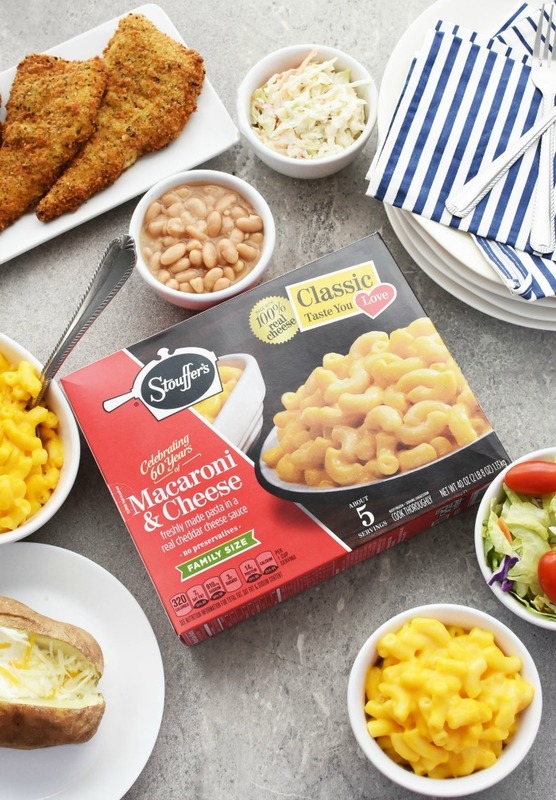 Find STOUFFER’S Macaroni and Cheese in store at Walmart in the frozen meals aisle. What’s your favorite meatless meal? I always have just had french fries with fish, I love how you have given me new side ideas to have with fish! I’ll be trying to plan to eat this soon! Thank you for sharing some great side ideas for fish. It never fails I’m always at a standstill when it comes to making something to go with fish. 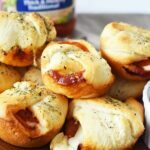 These are sounding like good dinner combo ideas to me! I’m going to remember these when planning my next grocery trip. Our side dish is usually cole slaw or asparagus. 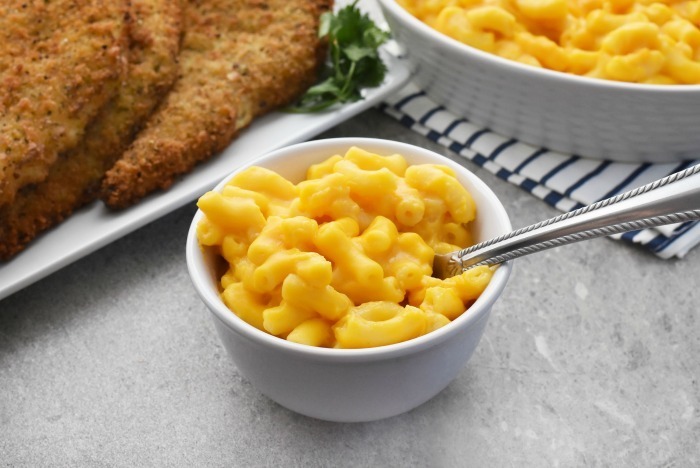 Never thought about Mac-n-Cheese – I guess it does kinda go with it! I think these are all great side dishes. I love them all as well. Of course salad goes great with pretty much anything, and that’s one of my first choices. My family would love it if I made this for a side. It would go perfectly with fish! Great suggestion. These ideas couldn’t look any more perfect! 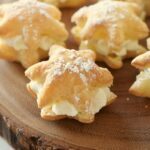 I have to try these side dishes! I love this! Would love to try all these! I haven’t microwaved potatoes! Such a great tip! I can’t wait to try the macn’cheese! I could totally see myself eating Mac and cheese with fish. The two together are so delicious! 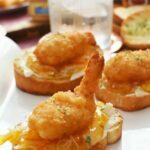 We eat a lot of fish all year around and I love your ideas! Everything looks so good! 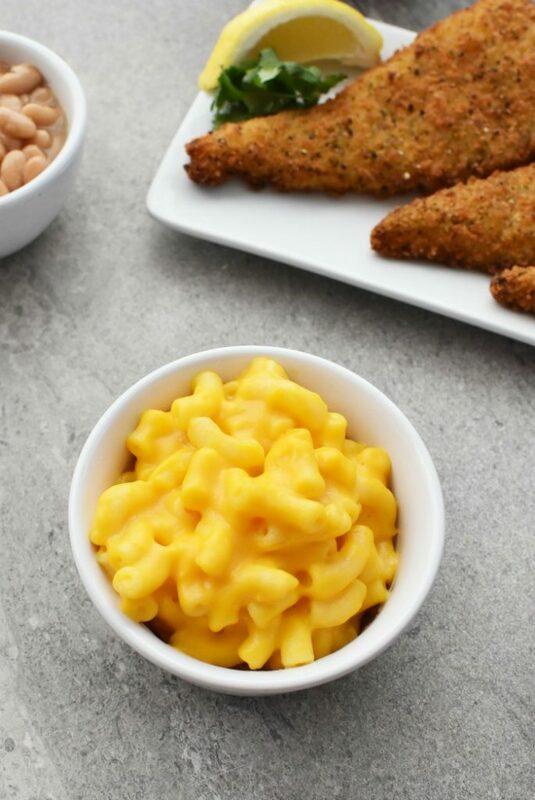 We love mac and cheese with fish! this is a wonderful list. We also love roasted broccoli and rice too. Oh wow. I’d choose the macaroni and cheese as well. It is perfect for the baked fish. Now I’m craving! I would take beans and cabbage any time. I love mac n’ cheese, but try to stay away from it.